Why are you stuck, scared, nervous, unhappy, insecure? Get the entire series for just $1 ! People tell me this is the best thing they have learned. It changes how you think about everything. Ready to learn something amazing? If you want to learn how to change your brain, feel better, be smarter, get happy, overcome illness... and change just about anything in your life, you need me. Let's start with a course on how your brain works. This is a series of videos that will help you understand why hypnosis is so powerful and quick in changing things that seem so difficult to change. I hope you enjoy these videos! Most humans (US!) have some really bad habits, horrible self talk and deep triggers that prevent you from being happy. You were not taught how your past triggers your emotional states, or how your brain stores memories or how you can change your reaction to those old patterns. Good news is here in this series. You are about to have your mind blown! In a good way. Learn things that will make you say "WOW"! Here's what is in this course. "Several inter-related Wendi miracles have come together for me over time, which I’d like to briefly share. First – I have been a fan of Wendi’s work by way of recorded CDs and MP3s for well over 10 years. Although I just recently became aware of her Podcast productions, I still favor the “deep immersion in my cacoon via the velvety blackness behind my eyelids”….. Y’all know what I’m talking about. A huge point here is the ‘trust factor’, and expectation of positive results. Secondly – I will forever love, respect, and appreciate Wendi for her contributions to we US Military War Veterans whose lives regained meaning; the ability to again feel true love; and experienced a realignment and reassociation with the civilian world that we thought had abandoned us. Her incredible week-long intensive hypno-therapy program was jam-packed with specifically targeted psychological ‘game changers’ that worked to create a new starting point. 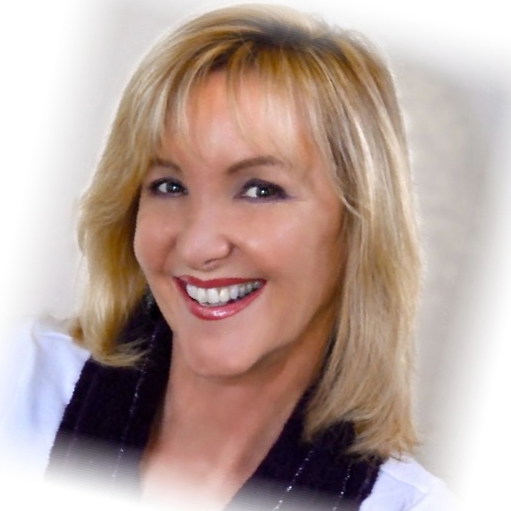 I feel, however, that a way more effective – intuitively generated – Wendi specialized, ‘from the heart’s gut’ communication happened that literally transcended the typical sense of “stuck”, which Vets seem to universally share. It’s as if Wendi had been in the extremely stressful war environment; been afflicted with PTSD; cured herself; and then came in and lead the rest of us out of the jungle. Finally – The amazing series that Wendi did on “How The Brain Works” was altogether enlightening, entertaining, and fascinating. Perhaps most enjoyable and useful for me was to actually understand how and why things like bad dreams and nightmares occur. They have a real and important purpose in resolving stressful, scary, mixed-up, intensefully traumatic real-world events. Even if they happened decades in the past; and we don’t even know they exist in the subconscious. THANK YOU Wendi !!! Personally, your series afforded me the insight I needed to confidently engage EMDR Therapy. What was not completely cleaned up through your PTSD Series and the many specially focused hypno-therapy CDs will be ’target material for the EMDR Therapy. With great love and appreciation I remain your loyal and dedicated fan in search of all that I can become."